First up is this Jo Malone Mimosa and Cardamom. This one is powdery and a bit spicy but surprisingly I love it. I feel like it's one of those perfume that you can use as a signature scent. 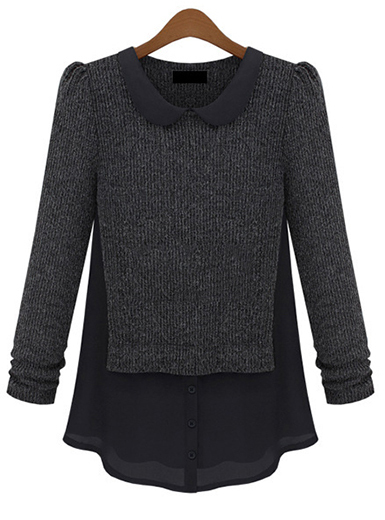 It's soft but still has a little punch without being overwhelming. If I could describe the scent with one word it would be ladylike. It lasts a good amount of time on my skin; I'd say around 6 hours strong before the scent starts to fade and it lasts a whole day if I spray it on my clothes. Silage wise, I don't think it's great but you can definitely smell it when I move around you. Do give this scent a try if you walked past a Jo Malone store! 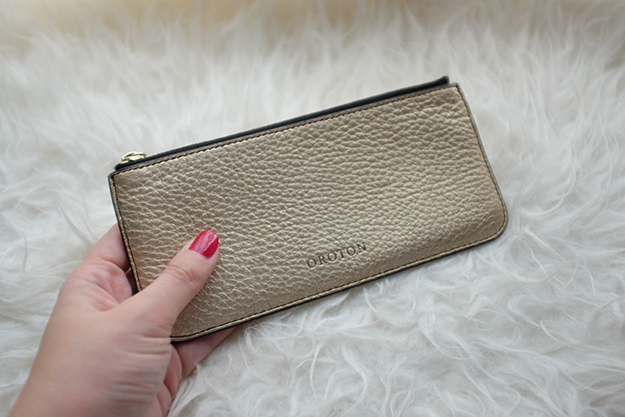 I had this Oroton long wallet for a while and it's always a favourite whenever I travel. I bring two wallet when I travel, one for cash of my destination area and one for my local cash and ID. 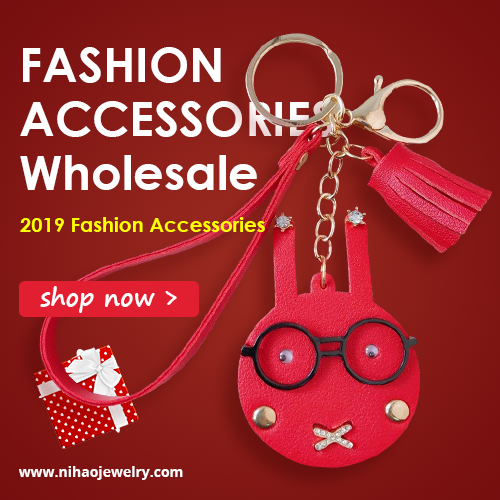 This wallet also has six card slots which is convenient! I always put my debit and credit card there. It's so compact but holds so much. It also looks like just when I bought it even after two years. Really shows you the quality Oroton has! Granted, it is a bit dirty from the oil in my hand, but there is zero chipping and the zipper is as smooth as ever. 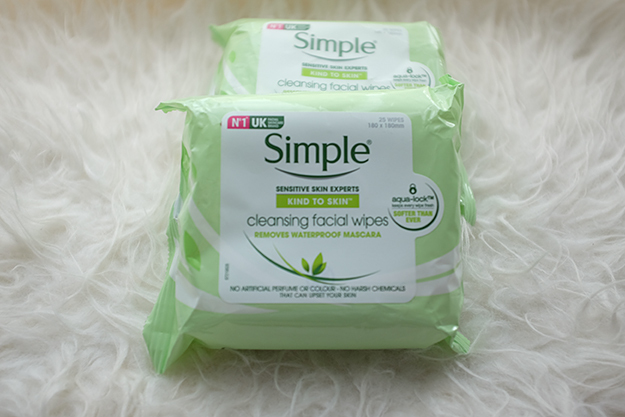 My first encounter with Simple was when I travel to UK and I only bought one pack of facial cleansing wipes. Surely I regretted it when I tried it when we were flying back home. Which is why now I got three packs in one go. One of my friend went to Singapore in December so I transferred some money and ask her to please please please get these wipes for me. I do like some of Sephora' facial wipes and The Face Shop facial wipes too, but those have strong smell while this Simple ones has zero perfume and it definitely feels kinder to my skin. It also doesn't leaves my skin feeling pulled whatsoever which is a big plus! I heard a lot of good stuff about this little thing. But I feel like I have been cleaning my own face just fine in the past 20 something of my life so I don't want to spend too much money on something I'm not sure I will like, which is why I decided to go the middle route and purchased the Luna Play Plus ($49) instead Luna2 ($199). 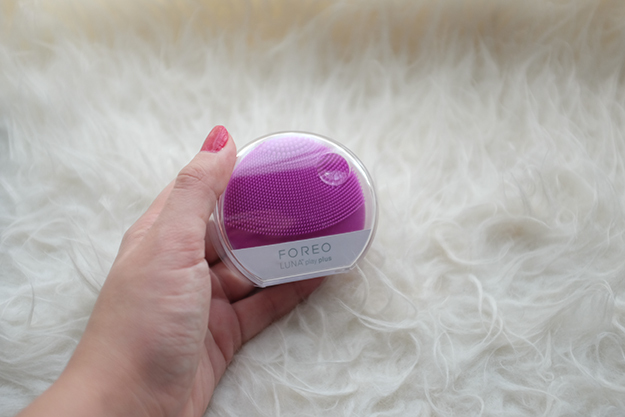 For the first week I was a bit on the fence about this Foreo Luna Play Plus. I use it for a minute every night before I put on my night cream etc. I think I'm starting to feel my skin is smoother and definitely has less texture in the middle of week 2. My skin is relatively calm but every now and then I have a pimple or two and a texture here and there but holy, after three weeks, I can definitely say the pimple and texture is pretty much non-existent. Also, don't call me crazy, but I think my skin is tighter than usual and not the bad way being pulled feel, but like tight in a youthful way. Have you try Foreo Luna? Do share your experience with it ! 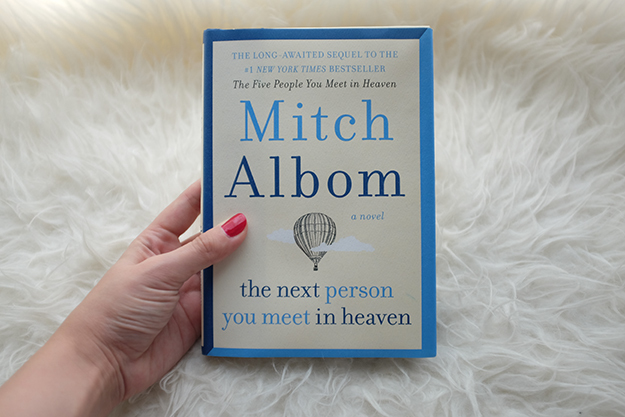 If you love Mitch Albom "Five People You Meet in Heaven" then you should definitely read this! 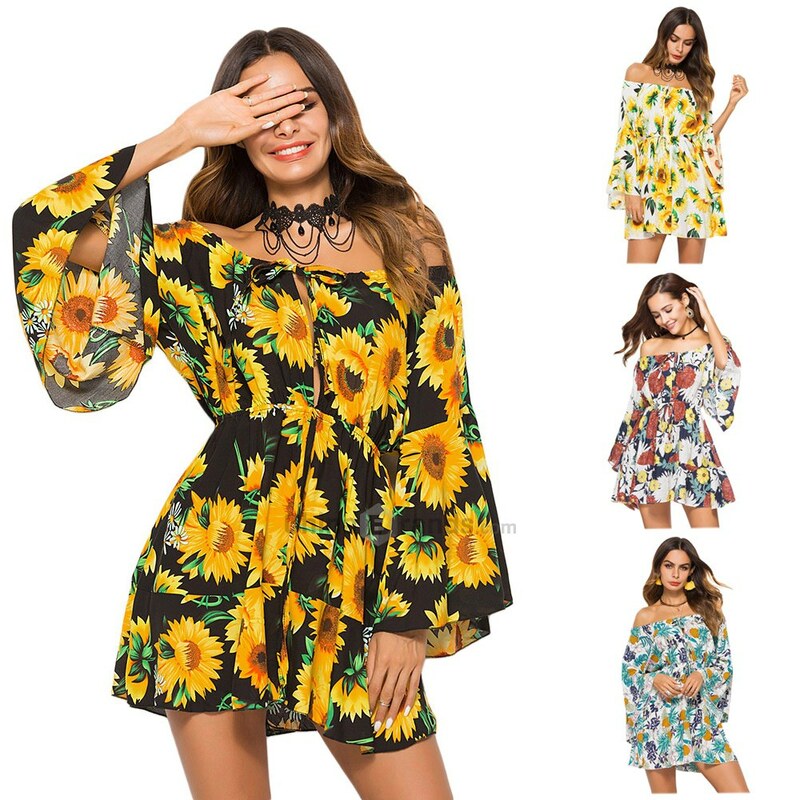 It's sort of a sequel but in a non-cringy-Hollywood-way. Even tho it's a sequel, you can definitely read it as a stand-alone. I always love Mitch Albom' books. His books are well-written, easy to understand (meaning he doesn't use big confusing words), and yet the stories are always deep. In short, the main protagonist Annie; is the same girl that the main protagonist in the 1st book saved. However, due to an untimely accident, Annie ended up in heaven and meeting these 5 people whose lives she touched throughout her short life. All of our lives are intertwined and we need to learn to accept our mistakes; which is just a part of life. Mitch Albom has a way of evoking emotions and indeed I got teary eyed a few times throughout the book. I think anyone who ever lost someone can relate to this story. Now I think the 1st book is unprecedented and I don't necessarily think it needs a sequel but I'm not complaining! I will even still read the third book and considering the bittersweet ending, I'm crossing my finger for it. Holy smokes, I really don't know where to start with this Bodyguard series! It basically has a plot twist in each episode and so many conspiracies you had no idea who to root for. 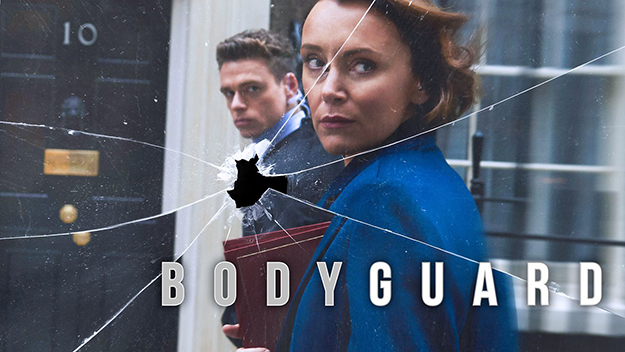 Richard Madden (David) and Keely Hawes (Home Secretary Julia Montague) both had stellar performances. The story opens with David on a train with his two kids when he spots something unusual and of course, it was a suicide bomber. David successfully talk the suicide bomber down and it got him all the credibility he needs to become Julia' bodyguard. Julia is a strong politician and surely that attracts many threats including from terrorists. When Julia' car was attacked; everyone convinced there's a mole planted inside. Honestly, I spent every episode trying to figure out who's the bad guy is, but in a true political mode, there's no one bad person. It really is a group effort. I promise you each episode leaves you wanting for more. 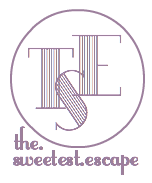 And since it's only six episodes, you can easily binge-watch it over the weekend like my husband and I did. And that is all on my January favourites. Wishing everyone a great day ahead!